Fundraising Efforts - ATAP Endeavors Inc. 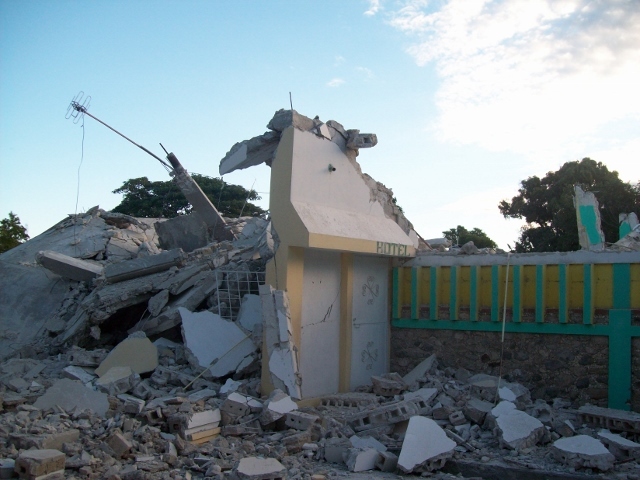 Since the January 12, 2010 Haiti Earthquake we’ve been actively raising funds to help rebuild the Tataille home. THIS IS WHAT’S LEFT OF THE HOME ADELINE GREW UP IN. 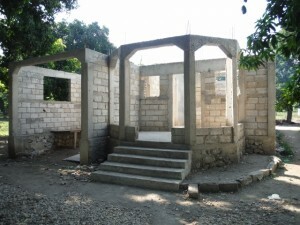 We’ve had so much help raising funds for this project and are halfway there. We let the family design the home to suit what they felt would serve their needs for the future. We believe ALL THINGS ARE POSSIBLE, and as you can see, the proof is in the pictures. TWO ROOMS IN THE BACK LEFT CORNER HAVE ROOFS. 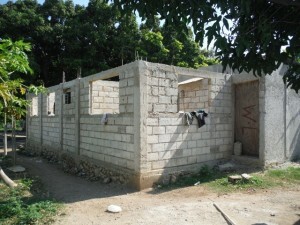 WE STAYED IN THEM DURING OUR LAST SIX MONTHS IN HAITI. 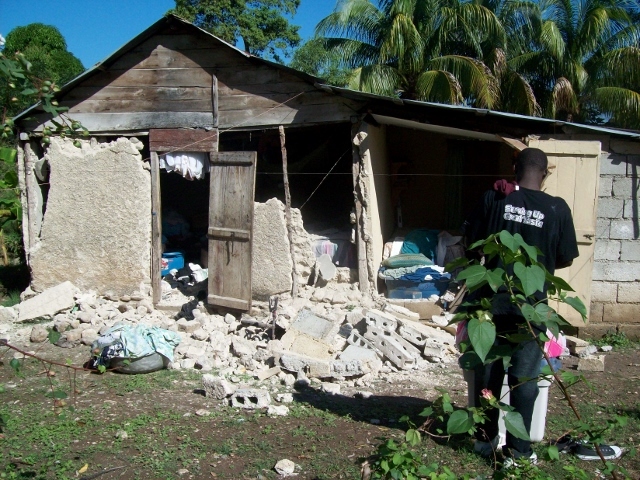 Our goal is to help the Tataille family in all the ways we can. 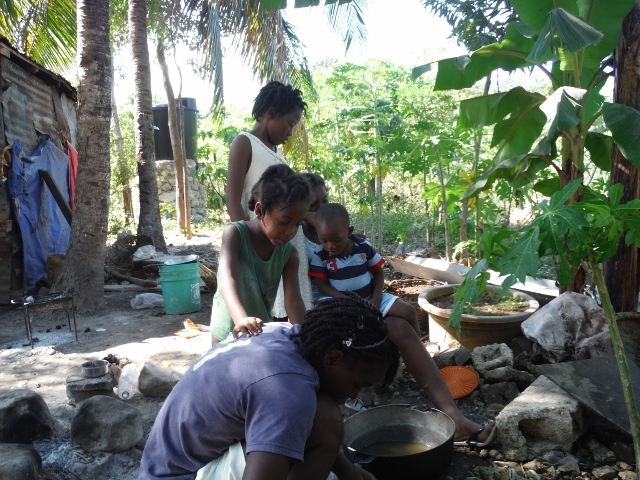 We know the future of Haiti is held within the youth of the country, just like any other. We also know education is the key to the future of those youth. 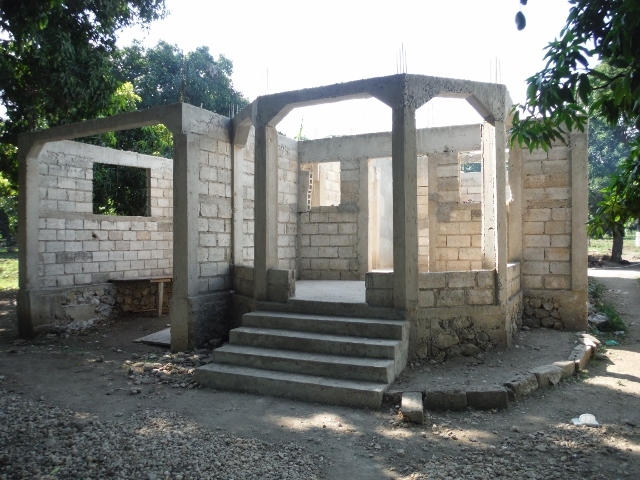 For this reason, we’ve created a fund for nine of the children in our family and one young girl who’s about to finish school and desires to be a doctor. 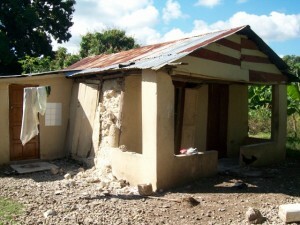 We believe in these kids and see a limitless potential in them so are doing our best to help. 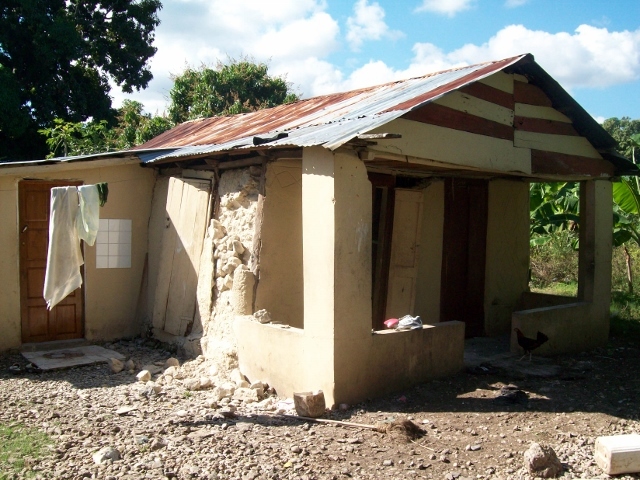 Having just experienced the Haitian school system for myself, I have a new perspective of the financial struggles nearly the entire population faces. I’ve posted photos of a few of the kids we want to help. Keep your eyes open for a link to youtube where we’ll feature awesome videos of them living their day to day. 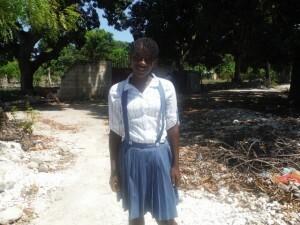 LUDMIA IS 17, VERY INTELLEGENT AND WANTS TO BECOME A DOCTOR. SHE BELEIVES IN GOD AND THAT HE HAS A GREAT PLAN FOR HER LIFE. This is Shell and her younger sister Christina. If you look close you can see their little brother, Madoche, to the right. They are Adeline’s oldest sister’s children. 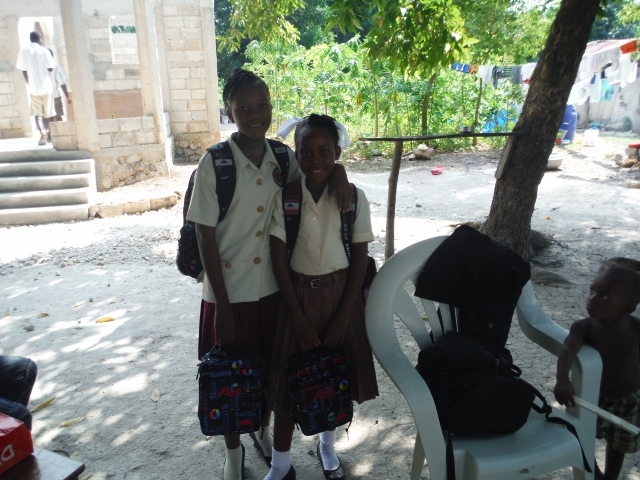 The girls work and study very hard knowing education is the key to a limitless future. They’re great kids and easy to love.